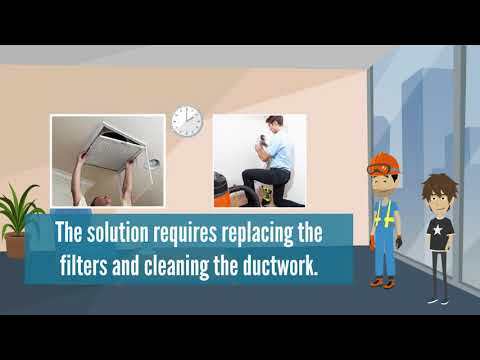 Air Duct Cleaning Oceanside, CA | Most Professional Specialists In Town! 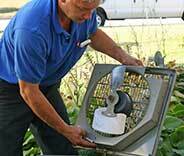 All our technicians are extremely skilled and experienced. Office, laundromat, apartment or house, we're the team for the job. Our technicians will get to you so fast you'll think they were Nascar drivers. 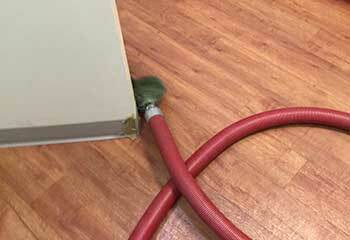 We clean everything thoroughly, and take no shortcuts to complete the job. 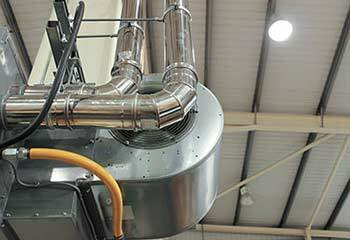 High-quality air duct cleaning services for companies and households at affordable prices! When you need the fastest and best air duct cleaning services around, our experts are here and ready to go! We'll come out at a time that's best for you. Click here for more! We're proud to offer you the finest and most affordable services around! 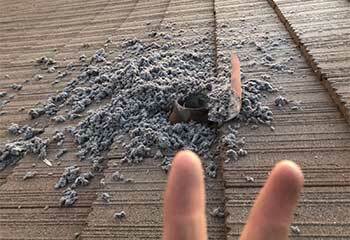 We'll get your dryer's vent cleared out before you know it. Read on here to learn more about what we do! Keeping your home's air in good shape is vastly important when it comes to the health of anyone living inside it, especially for those who already have breathing troubles! Find out more here. 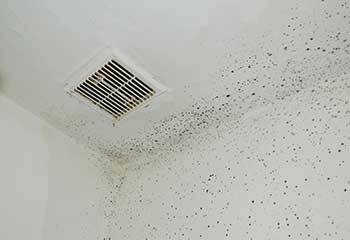 We can get your air ducts cleaned out and in pristine condition in no time! To find out about the health benefits and savings on energy costs involved, click here. 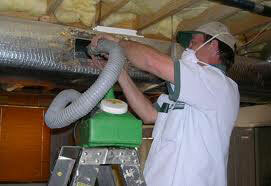 Our company has years’ worth experience cleaning all kinds of air ducts and vents. 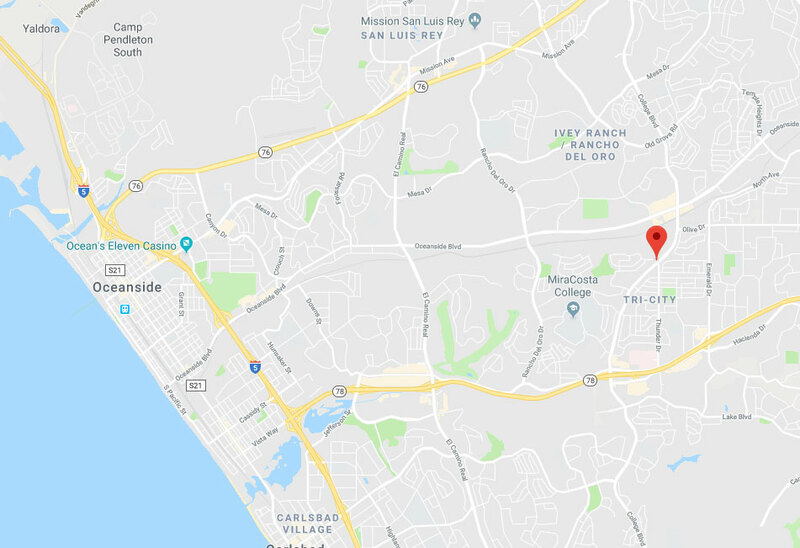 Don't wait any longer to improve your home's air quality and help clear up allergies when our professional team in Oceanside can do it for you in no time! We'll clear out your ducts quickly and thoroughly to make sure that everyone will be able to breathe easier again before you know it. Schedule your appointment online today and let us know how we may be of service! There are so many things our team can help you with. Check out our latest projects to learn more! This customer called us because the air in his house felt stuffy while his AC unit was running. Learn more here. This customer called us because she wanted to have her air ducts cleaned after a recent home renovation. Read more here. The business owner had noticed mold growth inside his ductworks and called us to handle the issue. Customer was concerned about the quality of his indoor air. He thought the cause are his dirty ductworks. Here’s how we helped. 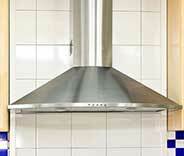 Our customer called to get his kitchen exhaust hood cleaned. Click here to learn how we helped. I am super happy I hired you for replacing my dryer vent. Things went smoothly and quickly and the price was very fair. Thanks guys for showing up so quickly to test the air quality at my home and for letting me know what needs to be done. Really great service. I needed to have a few vents replaced and was worried about the hassle. So now's the time to say thank you – for a clean, thorough and professional job. Thanks!